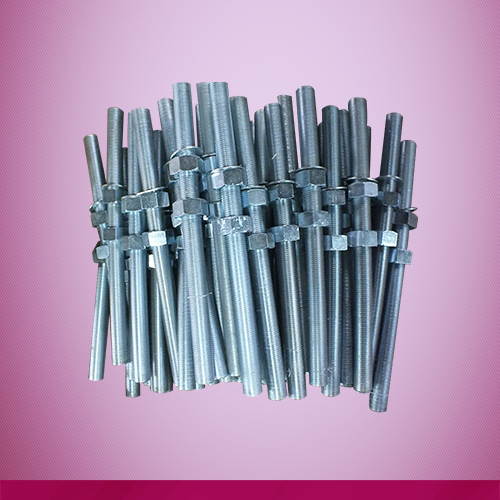 ●Description: Threaded Rods and Studs are intended for situations when fast assembly and disassembly are required. Studs are generally shorter in length than Threaded Rods. ●Materials: carbon steel 4.8/8.8, stainless steel 304,316. ●Package: wooden case with carton , wooden pallets with carton. Coarse threads are better for brittle materials, and will assemble and disassemble more quickly than fine threads.